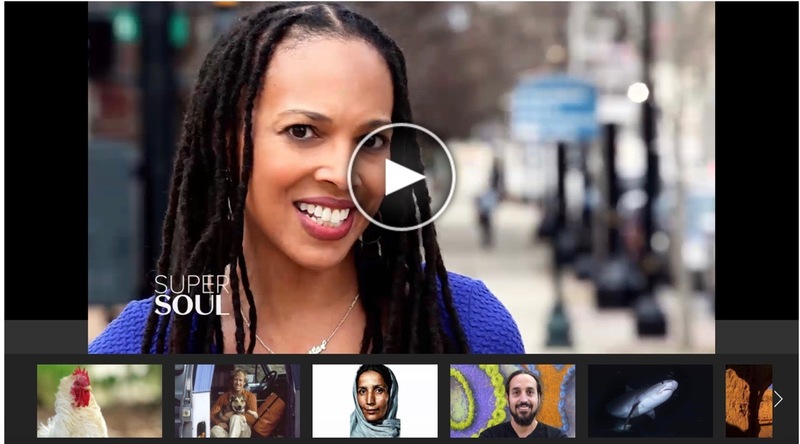 Earlier this year I was asked to be in a SuperSoul Sunday Original Short by filmmaker Jason Perez. I was asked to talk about my favorite word. Many words came to mind – fearless, grace, joy – but the word that stuck with me the most was WONDER. Socrates said that wisdom begins in wonder. To me wonder means being open and fully present to the beauty all around us – in nature, in people, in big once-in-a-lifetime experiences and in the everyday. It’s also an awareness of the intrinsic connection between everything and everyone and just how blessed we all are to live in and experience this incredible world that God has created. It’s an honor. Sitting at my laptop writing this, I look out the window and – wow! – the sky is really blue, just so perfect and lovely. Take some time today to wonder.